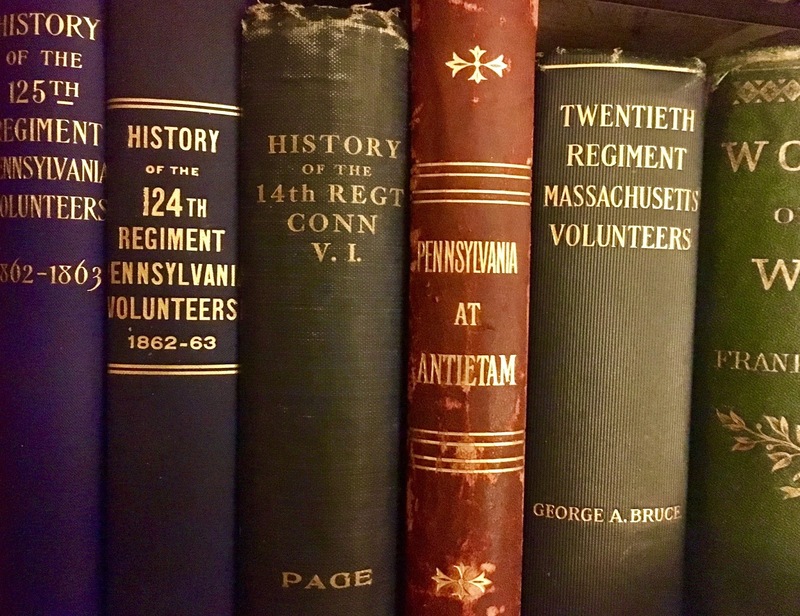 A sampling of original regimental histories in my collection. Thanks much. Added those too. Thank you for the post. I do notice that the 33rd Illinois takes one to the 33rd Iowa link. Thanks, Mr. Banks. Both interesting and useful! 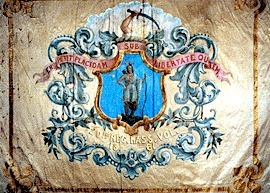 HISTORY Eighth Regiment New Hampshire Volunteers IXCLUDINQ ITS SERVICE INFANTRY, SECOND N, H, CAVALRY. AND VETERAN BATTALLION CI\'IL WAR OK 1861-1865, COVERING A PERIOD OF THREE YEARS, TEN MONTHS, AND NINETEEN DAYS. 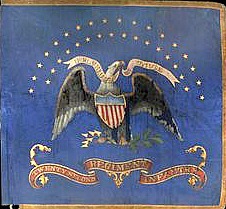 A history of the Eleventh New Hampshire Regiment, Volunteer Infantry in the rebellion war, 1861-1865 .. Here is the history of the 120th Ohio Volunteer Infantry that I have been working on since 2001. Anything on the 24th Wisconsin volunteer infantry regiment? My GGG grandfather served with company K.
Mr Banks, I am looking for a confederate soldier by the name of Johnathan Thibeadoux, I have been a on a few sites and have had no luck, I have no relationship to him other than Just recently his name has popped up in conversation and dream twice in the past week, now I am looking for any information I can find on him. can you recommend a place to start?? Thank you for your time.